The Mile High City ranks among America’s strongest examples of how the center city can reemerge in the post-industrial age as a vibrant center of public life. 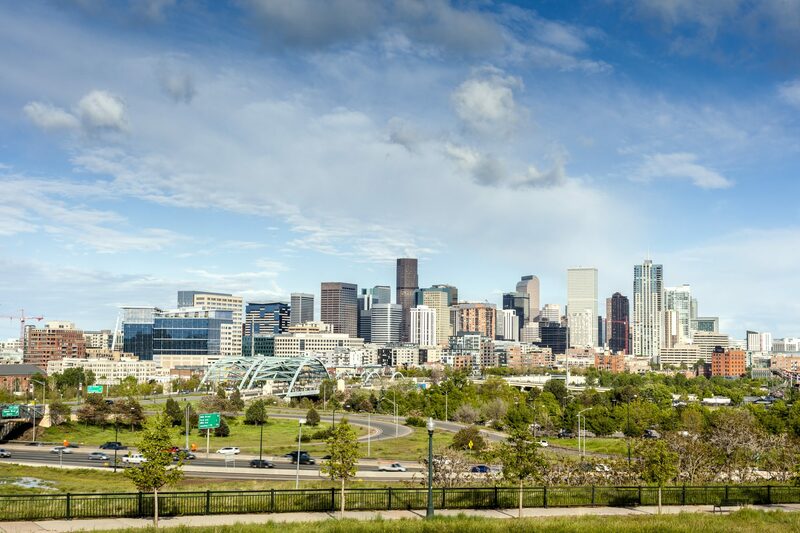 Mile High Development has been a partner in that process since the 1970s when the first signs of an urban renaissance in Denver began to emerge. University Station Apartments - 60 units senior affordable housing. The ART, a Hotel is the last development in the Denver Art Museum expansion project.